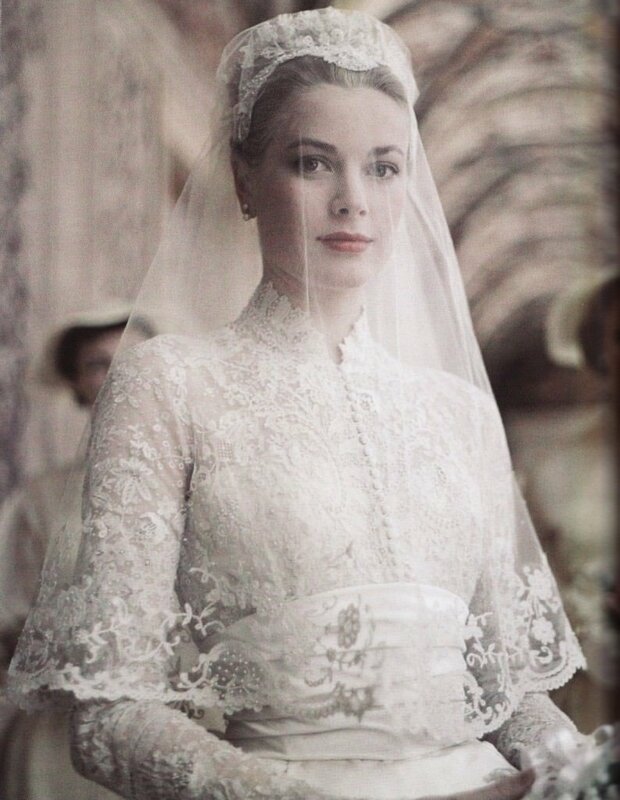 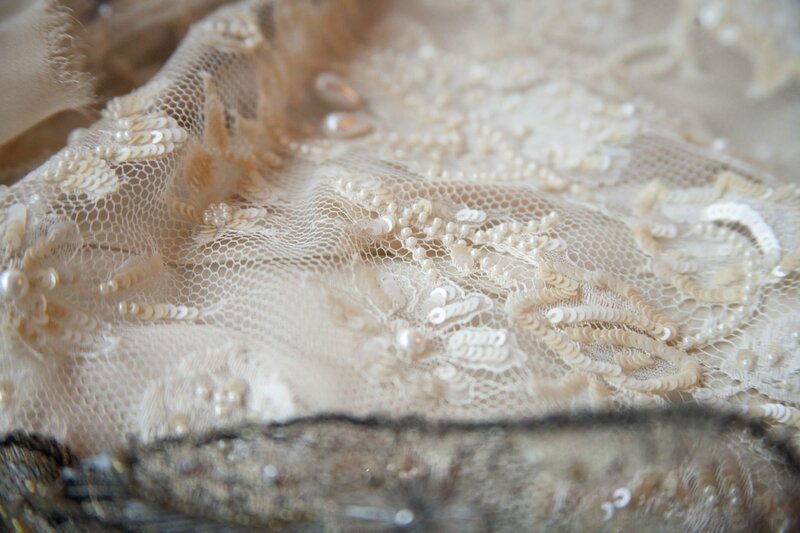 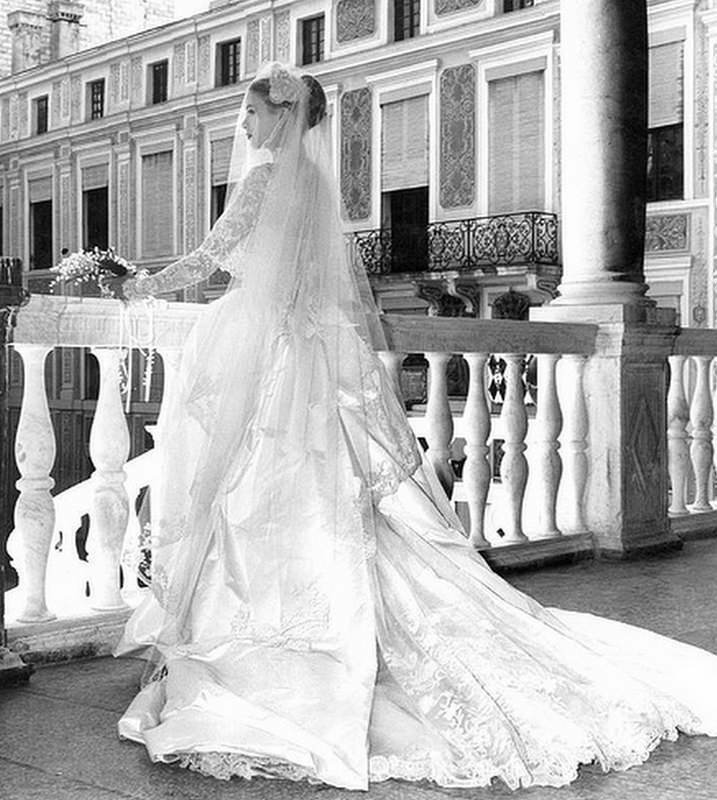 In 1997, Janice was selected to restore the famous wedding veil of Princess Grace of Monaco. 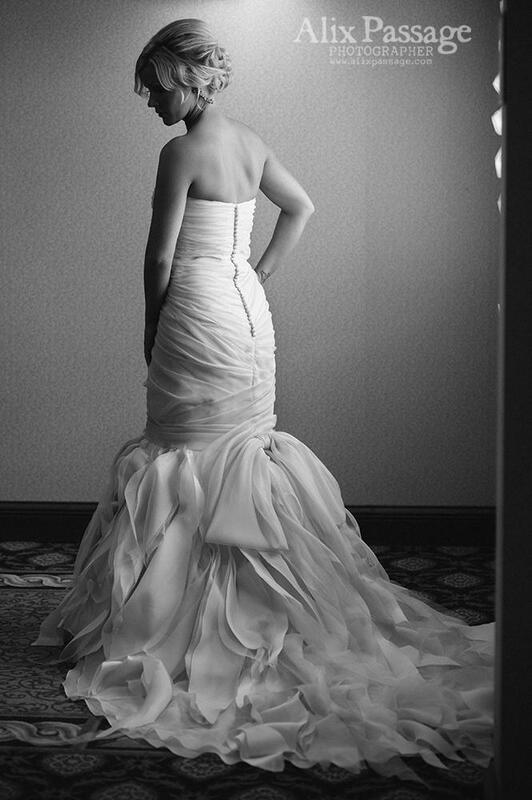 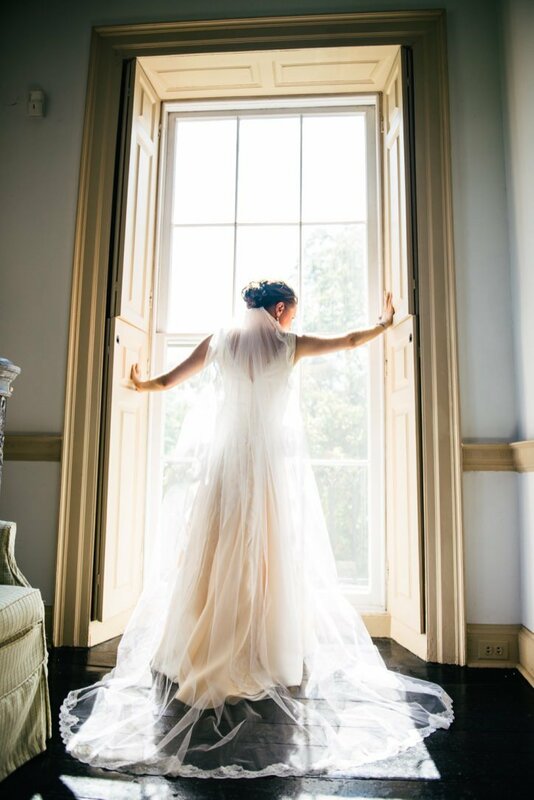 Janice Martin Couture specializes in couture bridal gowns, dresses for mothers of the bride & groom and one-of-a-kind garments for women of all ages and sizes. 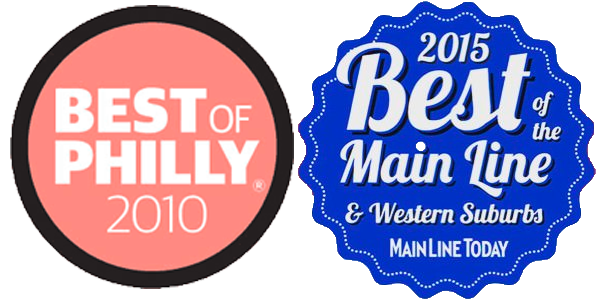 Janice Martin was voted Best Dressmaker by Philadelphia Magazine and Best Couture-Minded Bridal Boutique by Main Line Today.